Minor Celebrity: Jersey Poet At-Large | MARK JAY BREWIN, JR. Thanks to all of you who supported the book (watched the trailer, bought a copy, shared a link, and so on) and a HUZZAH for the official release of the book. All of it, wonderful, incredible news. And now, what to do and where to go? I’ve had my first official reading as part of UNC-G’s Poetry Day (I read in the same line-up as Dan Albergotti and Nathaniel Perry–WHOA SUGAR), and this Saturday (April 20th) I will have my first real book signing since the release date, and among all of this I am spinning, unsure and worried about what is to come. I am so proud of the book–what it has accomplished, the kind words from the contest’s judge (whom I am head-over-poetic-heels for)–but I am also a little scared, frightened, clueless as to how to long-term sell a book, what I should write about next, what I should do from here. I guess I should live in and love what is happening, the release of the collection, work my damnedest to find more readings, more signings, but what else can I do to push the book? Find it an audience/readership? Give it its moment on the pedestal? And (even more so) is this collection worth more than the chance for publication? Is it worth multiple reads? Multiple readings? Will it last? I know, these thoughts are a bit on the dramatic. I know, I am finding my voice on the page and working on my second manuscript. And, even more so, I know that this book deserves the chance to float around, deserves the time of day and attention. 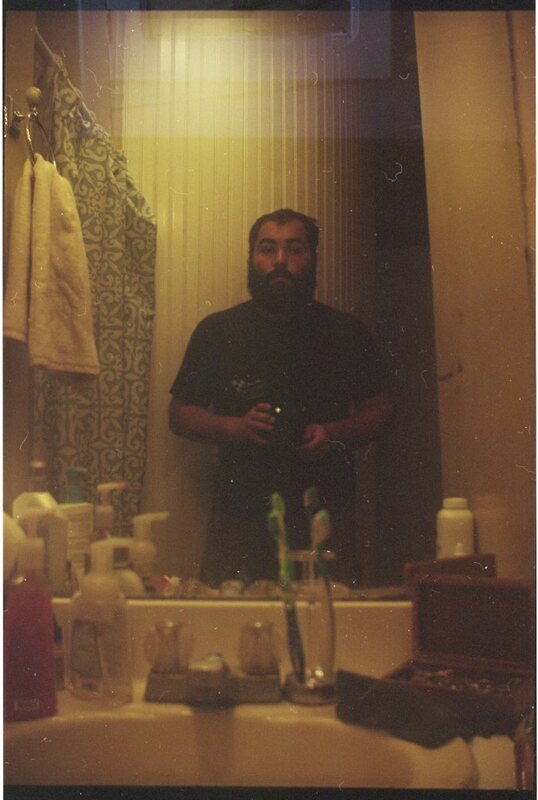 This dirty, Jersey collection of poetry needs more chances, needs readings, needs your help. There is so much exciting stuffs going on and I do hope you’ll be a part of it. 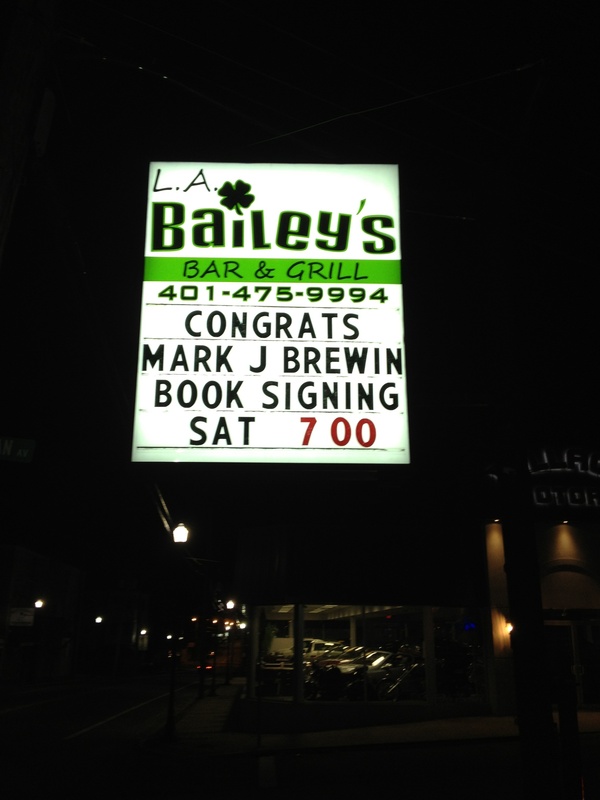 My first, official book signing (since the first, official release of the book) is at L.A. Bailey’s Bar and Grill (address in the Events tab of the website) and I do hope you’ll join me. And if not then, maybe you’re down south or somewhere else in the country, and you can join me for a poetry reading at my Alma Mater, Elon Univeristy, on May 1st (again, all details under Events). I promise you, you won’t regret it. I know you have all done so much, but (please) keep helping me get this collection out there.